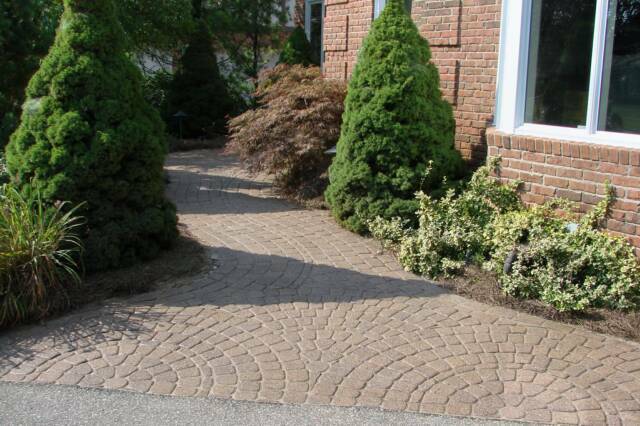 We are a Grosse Pointe based company, specializing in stamped concrete & exposed aggregate, tuck pointing, restoration of chimneys, porches, houses and brick walls. 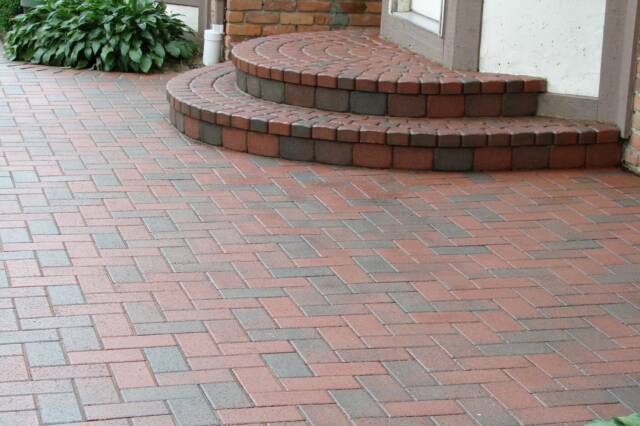 We use only the highest quality materials and offer the highest quality workmanship. 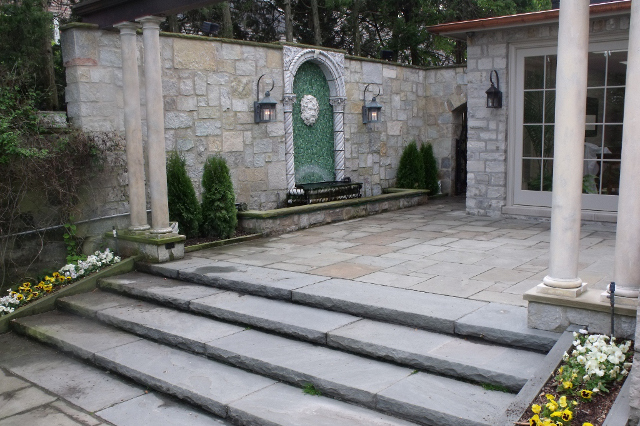 We mix our own mortar with powdered dye and aggregate stone to achieve the proper historic color and texture. We are a licensed and insured company and have been restoring homes in Grosse Pointe for over 20 years. We offer free detailed estimates and all calls are returned within twenty-four hours. 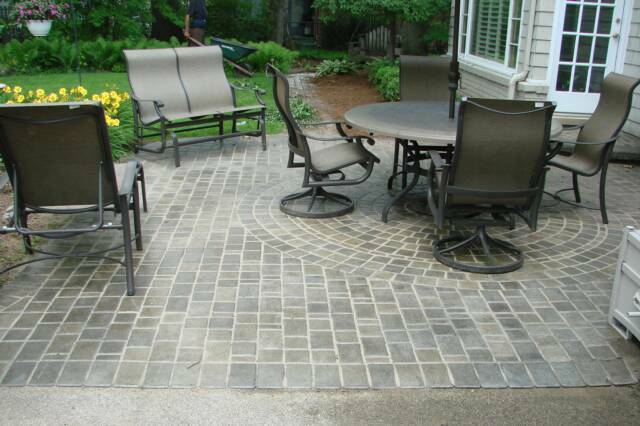 We are proud of our excellent work and are will go above and beyond to satisfy our customers. Talk to us today, we look forward to working with you.